A GAL NEEDS...: 6 Easy Ways To Quickly Increase #GutHealth And Why Everyone Should! 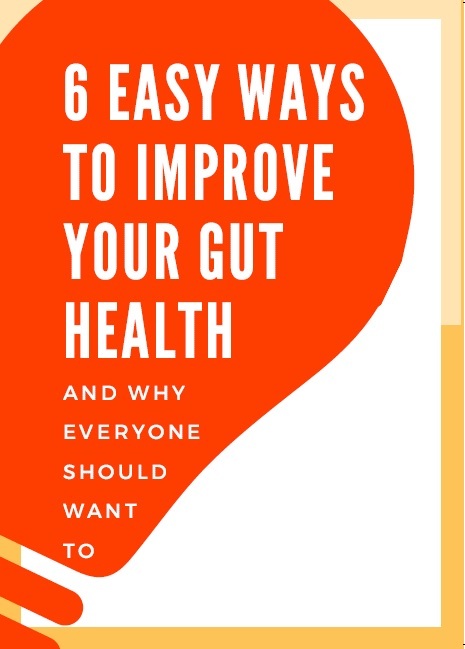 6 Easy Ways To Quickly Increase #GutHealth And Why Everyone Should! My stomach has always had issues. I've had to bow out of activities and parties because I've had these crazy, disabling, sharp, pains in my stomach. I thought that maybe I was experiencing the precursors to Irritable Bowel Syndrome or even Crohn's Disease, which my mom had later in life. Thankfully I figured out that the majority of my problems stem from my unhealthy stomach environment and that I am able to correct it with a few things. I must have given myself a good headstart at having a horrible gut environment every time I took antibiotics as a kid, and there were quite a few times! I'm sure most kids have to have at least several rounds of antibiotics to get through childhood. But I'm definitely for medicine if you need it. Then we added insult to the injury and my little sugar addiction turned into a monster! You know you've got a sugar addiction when the sight of macaroons (or brownies, cakes, twinkies, candy, or anything sugary) makes you salivate! And when you succumb to having "just a taste", you find that, like a crack addict, you can't stop at just one. You have to go back again and again! Somehow I managed to get it under control with only a few instances per year of falling completely off the wagon. But I do have the residual weight gain to get rid of and I wonder if that will ever happen. I think I could muster up the motivation if my husband were to promise me the car of my dreams. I'm thinking he and I should have a chat about that. I do feel that the best chance I have of losing weight is to get my gut health under control. I'm ecstatic to learn that my metabolism can be so much better if the ph balance of my stomach is alkaline and has a better ratio of good bacteria vs. bad bacteria. And how do we get that good ratio? Here are 6 of the easiest and most important ways that I've found can help right away to get a healthier flora climate in your system! 1. Get your sugar consumption under control. 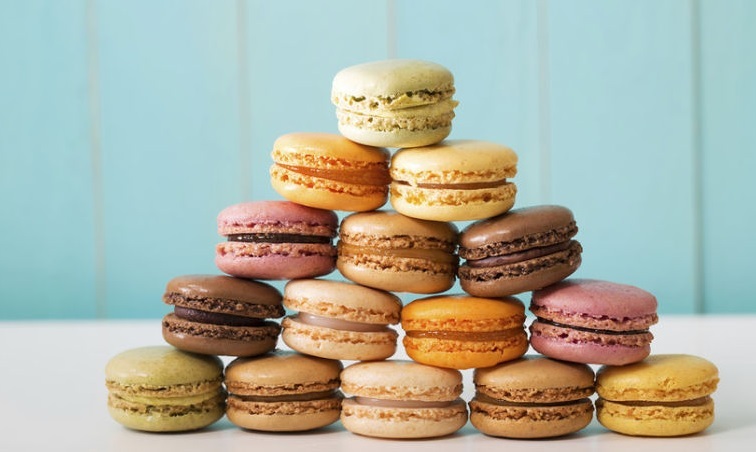 The less sugar you can manage to consume, the better. The average American consumes close to 20 teaspoons per day of sugar when they should be closer to 6 for women and 9 for men. It's out of control! 2. Get your sleep. 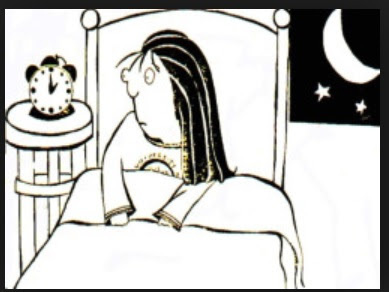 Of course we know the optimum amount of sleep varies from individual. But if you can get somewhere close to 6 hours of uninterrupted sleep, it will help your overall health so much, including your gut health. I was supplied product in order to facilitate a fair and honest review. All opinions are my own. Affiliate links may be present. 3. Get plenty of fiber. I take a great fiber that has both soluble and insoluble fiber, probiotics, herbs and vitamins. I rely on this particular fiber more than I probably should, especially when my diet hasn't been great. It's a miracle worker. If I feel a stomach ache coming on, I can take this stuff and it will be gone almost immediately. 4. No Water containing chlorine. If you have access to filtered water, it may be beneficial for you, especially if you have a gut yeast issue. Chlorine kills off all flora in the stomach lining, both good and bad. 5. No Synthetic Antibacterial Soaps. Any antibacterial soap with synthetic ingredients kills off both good and bad microbes. I use an antibacterial soap that has natural ingredients, rather than artificial. This allows it to only target the bad bacteria, and allowing the good bacteria to flourish. 6. Take a quality Probiotic. Research is just beginning to scratch the surface of the health benefits that probiotics have on overall health and longevity. It can't be any probiotic, though. It must be research backed, with live cultures, and several different kinds. Look for names like Lactobacillus acidophilus (which targets your small intestine) and Bifidobacterium lactis (which works in your colon). And it should have a bare minimum 10 billion probiotics per dose. Most grocery store brands have less than 2 billion. That is not going to produce the effect that you want. One of the best probiotics out there is Silver Fern brand. 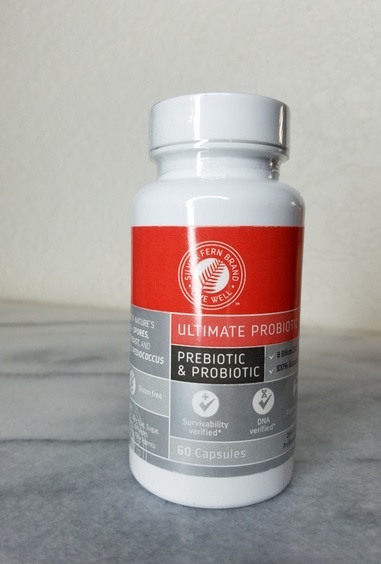 I have actually used several of the Silver Fern products, including their star product, Ultimate Probiotic Supplement, and it is the best of the best! No enteric coating or time-release. It is a pure ancestral blend made up of the same things that the ancient people consumed off the land for thousands of years. It is sent out to an independent lab and is verified to be the first product to have 3 different classes of flora--spores, probiotic yeast, and acid stable pediococcus. It is also verified to match the normal stomach PH and U.S. Pharmacopeia standard of 1.2. I might also mention here that Silver Fern is aware of the huge connection that weight gain and sluggish gut health have and they are committed to obliterate that health concern for any and all who want to change a few simple things in their daily eating. 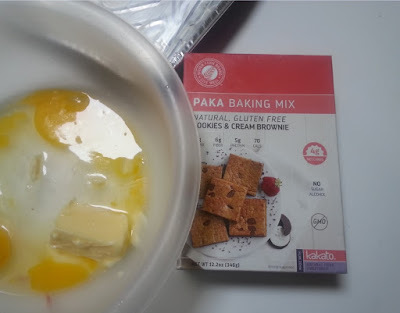 They have 13 tasty baking mixes for those with diabetic and gluten concerns. And the best thing ever, they have a free weight loss plan so you can use your probiotics to maximum efficiency as you are losing weight! I'm so excited about what I've learned and experienced through the use of probiotics. I was previously one of those people who went to the grocery store, picked up a couple sugar-laden yogurts and called it good, thinking I was getting my probiotics. I've learned a lot from my research, am very excited, and have a lot more to learn, I'm sure! I hope that you also spend some time to do your homework and if you have weight concerns, use probiotics to help you in your weight loss journey!